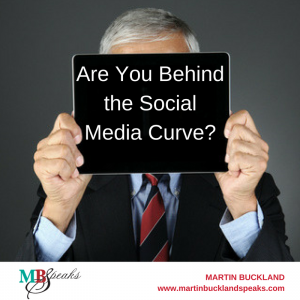 Are You Behind the Social Media Curve? Recently I read about a 2016 study of the top 100 Canadian CEOs showing that over half are using at least one social media platform, such as LinkedIn, but only half of those proactive business leaders are using their social media presence effectively. That means only 25% of the most effective business leaders in Canada are reaping the benefits of their social media. 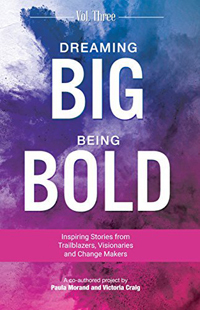 Imagine what they could do with greater online visibility, a stronger and faster network of colleagues and mentors, and a polished, professional personal brand at the fingertips of the hiring influencers at the highest levels of business. Are you behind the social media curve, too? I was not surprised to read that even the most successful business leaders have missed out on social media. Many of my own clients come to me with little or no social media presence. They may have signed up for a LinkedIn or Twitter account, but have never uploaded a photo, filled out the profile, and rarely network, post, or tweet. Why is social media important in business today? In an era when many executive and C-level openings are never even advertised, networking is key to advancement. Social media began as a social networking tool, and has grown into an effective, useful business networking tool as well. By promoting your personal brand on social media, you become more visible, more searchable, and more attractive to hiring influencers. Don’t leave those advantages on the table! 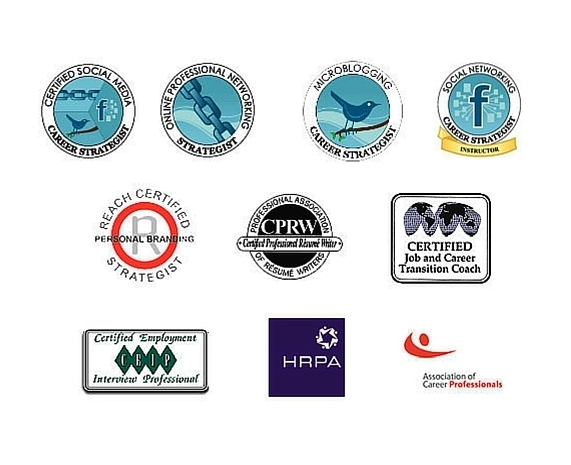 As an Executive Career Coach, I advise my clients to develop not only a career plan, but a personal brand and social media strategy. A few simple steps and a minimal investment of time and energy can put the power of social media to work for you!